Environment: The Science behind the Stories continues to revolutionize the environmental science course. Integrated central case studies and real-life stories provide students with a tangible and engaging framework for understanding science. 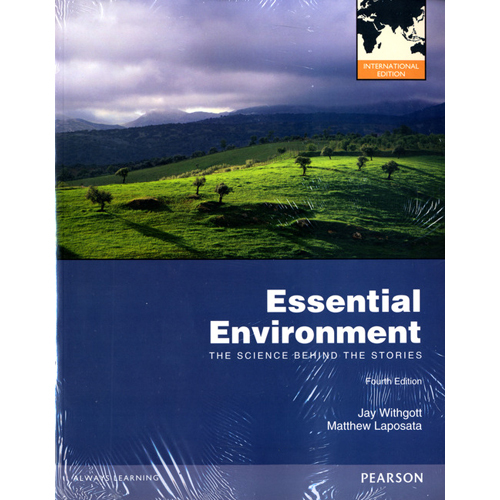 Printed on FSC (Forest Stewardship Council) certified paper, the newly revised Fourth Edition engages students with new EnvisionIt photo essays and helps students come to class prepared.